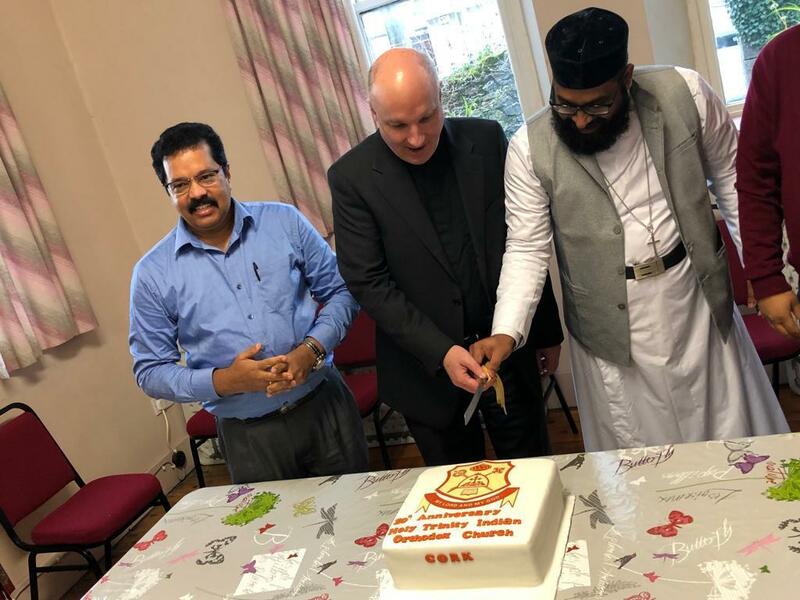 For the past ten years, members of the Malankara Orthodox Syrian Church, have been celebrating mass on two Saturdays each month in St Michael’s Church of Ireland Church in Blackrock, Cork, and also on their major festivals. A special celebration was held recently to mark the 10th anniversary. At a special service in St Michael’s Church on Saturday 12 January, their priest Fr Zachariah George, and the Church of Ireland rector, Archdeacon Adrian Wilkinson, lit wicks from a large oil lamp to symbolise their shared faith and ecumenical fellowship. 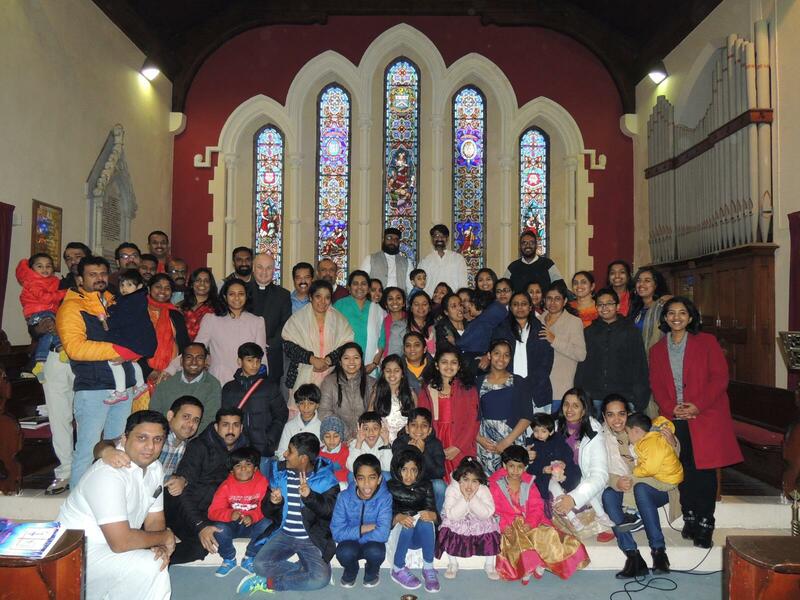 Celebrations of the 10th anniversary of the use by the Indian Orthodox Church in Cork of St Michael’s Church of Ireland Church, Blackrock, Cork. Later Archdeacon Wilkinson was presented with an engraved glass plaque as a gift to the parish. The inscription reads, ‘Thank you for your generosity and support throughout our journey, with deepest gratitude and appreciation from all our members to St Michael’s Church, Blackrock, Cork 2019’. A presentation to Archdeacon Adrian Wilkinson. The large congregation at the service included many young families and children. Afterwards everyone enjoyed a celebratory meal in the Old Schoolhouse beside the church and there both clergy cut a special cake in honour of the occasion. 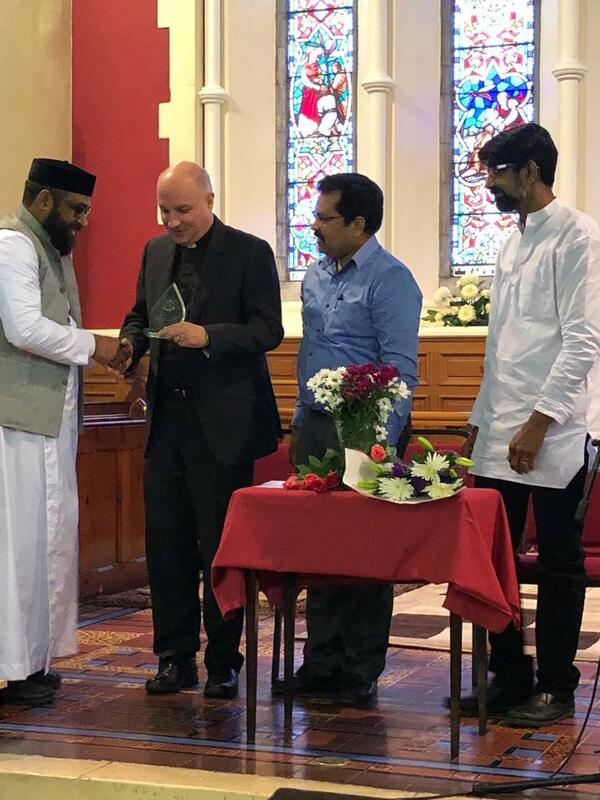 The parishioners in Blackrock would like to thank the Indian Orthodox congregation for this very generous gesture and they look forward to continuing the journey with them for many more years to come. The Malankara Orthodox Syrian Church, more commonly known as the Indian Orthodox Church, traces its roots back to the evangelical activity of St Thomas the Apostle in the 1st Century. These Christians are predominantly from Kerala State on the southwestern Malabar Coast of India. Quite a number now live in Cork and work in a variety of professions and in business. 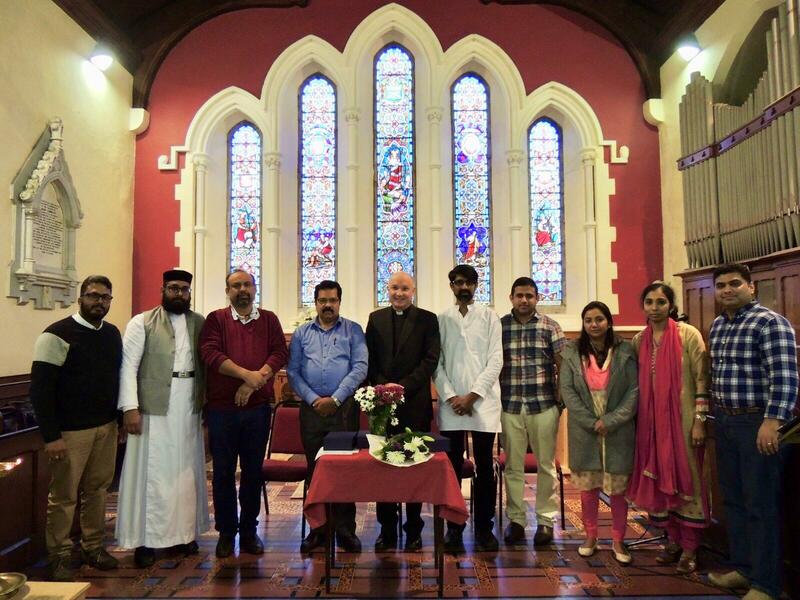 The 10th anniversary celebrations of the members of the Indian Orthodox Church in St Michael’s Church, Blackrock, Cork. This entry was posted in Anniversaries, Ecumenism, International Church Relations, Special Events. Bookmark the permalink.